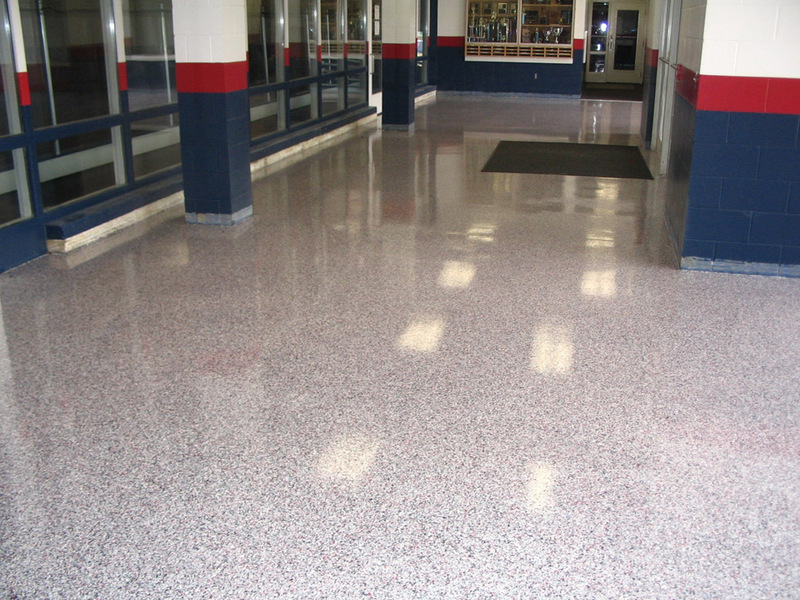 Are you looking for commercial flooring in Fairfax County, VA? 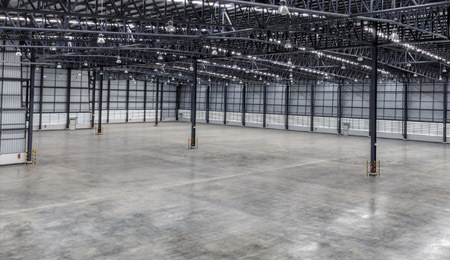 Potomac Garage Solutions has been offering a wide variety of commercial flooring in Fairfax County, VA for many years with professionalism, craftsmanship and great customer care. 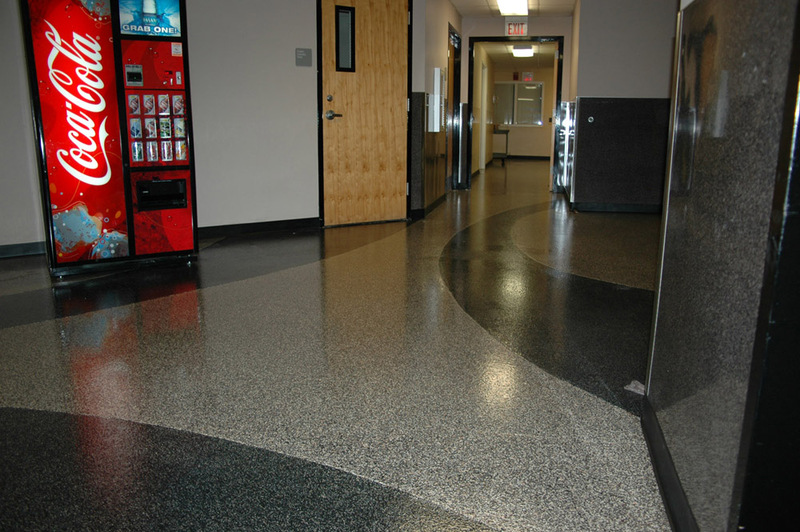 Our commercial floors are made from quality durable materials, are used in many industries and can be customized with different color options to accommodate your commercial spaces needs. 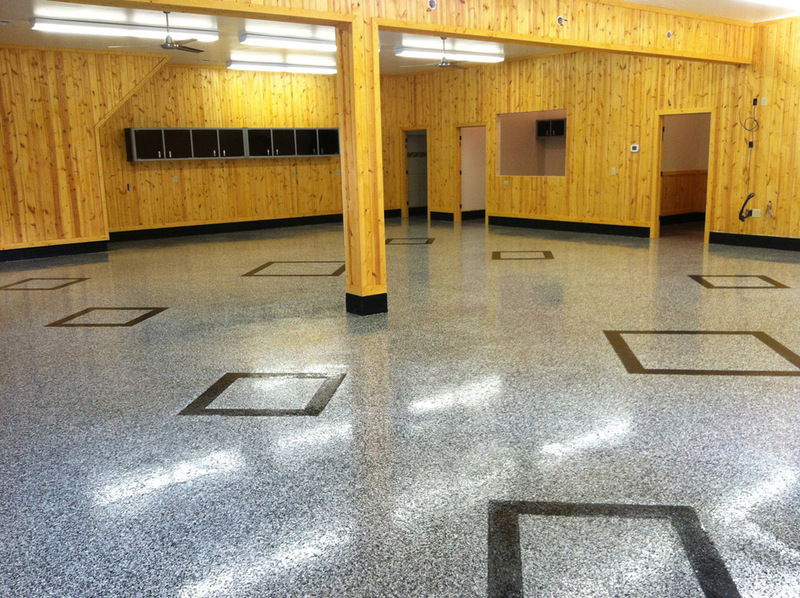 Our commercial garage floors are made with polyurethane floor coating, which is a superior option and applicable to a wide range of commercial flooring applications. At Potomac Garage Solutions, we work tirelessly, use expert installation methods, and industry leading materials to ensure our clients are fully satisfied with the overall outcome of their project. 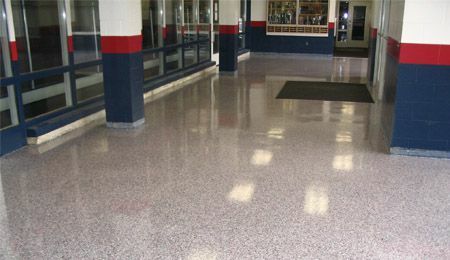 Polyurethane floor coating is durable and can withstand heavy and frequent foot traffic, moving vehicles, heavy equipment, and other challenges unique to commercial spaces. 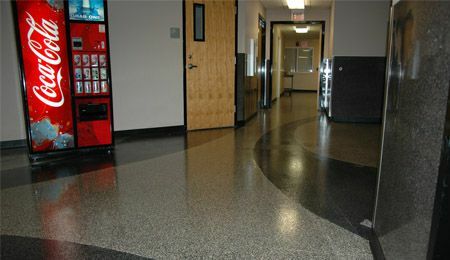 In addition to durability, the ease of maintenance with polyurethane floor coating is a huge benefit to a range of commercial spaces. 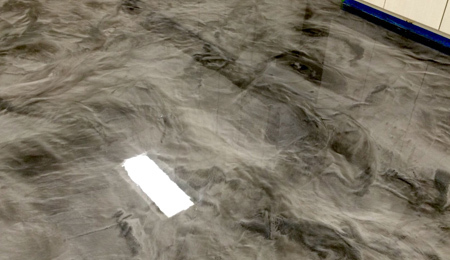 Liquids do not penetrate a polyurethane treated surface and spills can instead be easily wiped up, an attribute that is important to maintaining safety for many commercial spaces. 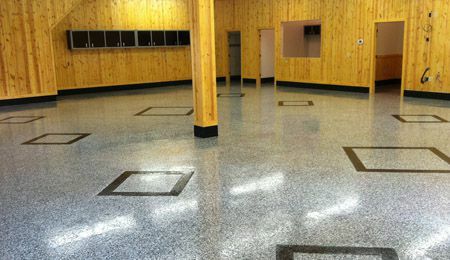 Our commercial garage flooring applications are used in many industries including: Automotive Repair Garage Floors, Car Dealership Floors, Retail and Warehouse Facilities, Supermarket Flooring, Restaurant Floors, Hospitals and other medical offices. We offer many commercial garage floor options including polymer flakes, quartz granules, natural color micas and metallic color pigments coating that will enhance any commercial garage floor remodeling project. 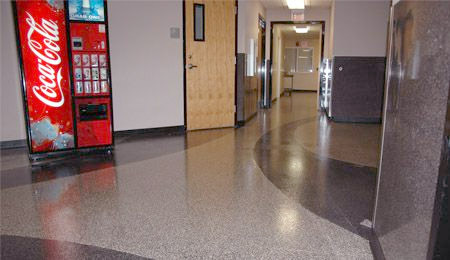 Our designers will work with you to customize a layout that will suit your specific commercial flooring needs. For a free consultation with one of our experts, or for more information about our commercial flooring in Fairfax County, VA, contact Potomac Garage Solutions today at (240) 650-2622.